A few days ago, Atari unveiled its latest release, a first-person reboot of a 1979 arcade classic. Asteroids: Outpost is bound to rub some retro fanboys the wrong way, and it's not the only piece of Atari's catalog that's getting a modern makeover. According to Eurogamer, the game is part of a new effort to revitalize some of Atari's aging franchises. Apparently the company is hoping to find a fan base that isn't planning to retire within the next 10-15 years. This is part of our new strategy. We are going to be teaming up with young and innovative studios to take a refreshing look at each game from our extensive portfolio. Releasing Asteroids: Outpost through the Early Access program will also help us get feedback from the community. Asteroids is the first of a long series of re-births, and we are considering doing the same for our other iconic games such as Warlords, Adventure, Tempest, Missile Command, and many more. 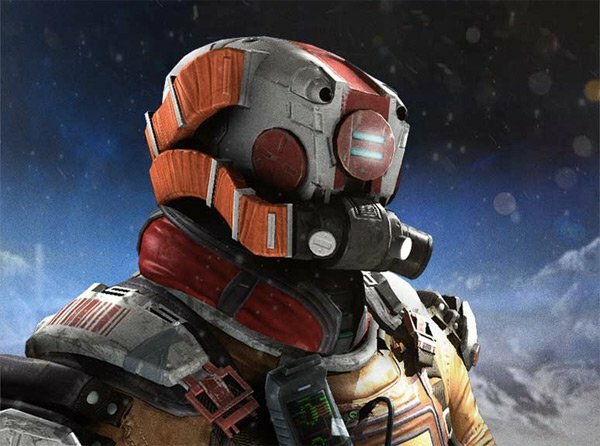 Asteroids: Outpost has very little in common with its predecessor. Instead of piloting a geometric space ship, players take on the role of an interstellar mineworker who's collecting resources on a far-away moon. The sandbox-style shooter incorporates tower-defense and real-time strategy elements, which might sound cool, but the reality is far less interesting. The community hasn't really latched on to Outpost yet. Though, it's still in a pre-alpha stage, so a genuine critique would be a little premature. However, the very fact that this game exists forces me to ask a question: What's going on at Atari? Right now, Atari is working on the sixth Alone in the Dark title. But the company has inexplicably decided to turn the classic survival horror franchise into a co-operative online shooter. Plus, Atari recently launched a micro-transaction-fueled fitness app for mobile devices, which rewards exercise with retro games. And now we're getting reboots of Warlords, Adventure, Tempest, and Missile Command? Have the folks at Atari genuinely lost touch with the industry that they pioneered? Or are they just taking the shotgun approach to videogame development by spreading out their efforts and hoping that one of them becomes a hit?